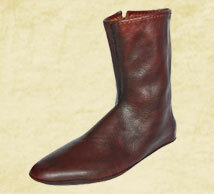 Medieval 14th century boot replica. 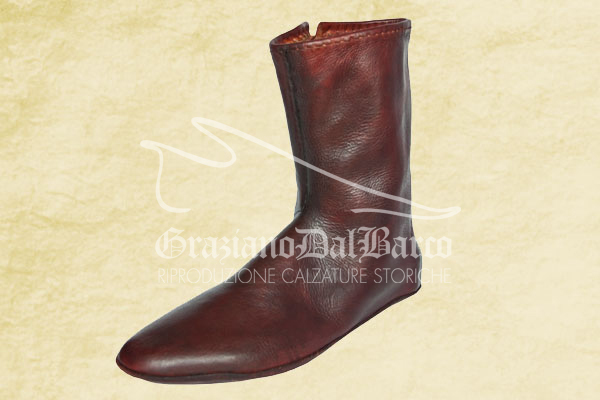 london museum replica shoes for costumers, theatre, film, exhibition and re-enactment. 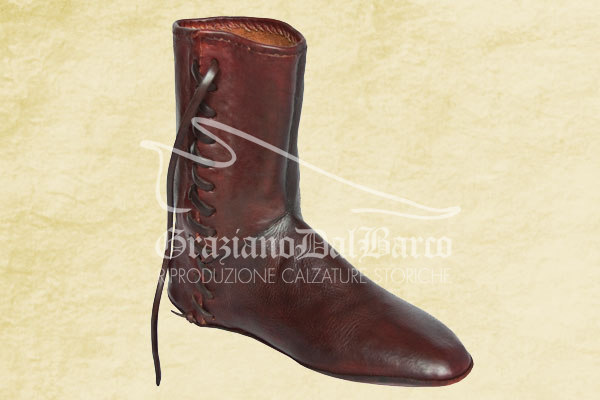 hand-crafted historical reproduction footwear.